As Bill C-262 moves forward, CFSC and our partners are concerned by the fact that this legislation, and the UN Declaration on the Rights of Indigenous Peoples, have at times been misrepresented. 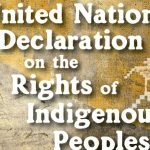 International human rights lawyer Paul Joffe provides a critical analysis to respond to Implementing UNDRIP in Canada: Challenges with Bill C-262 by Thomas Isaac and Arend J.A. Hoekstra. Paul’s analysis finds Isaac and Hoekstra’s positions generally inaccurate and misinformed. 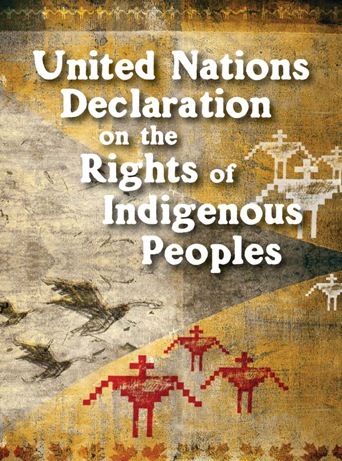 In their article relating to Bill C-262 and the United Nations Declaration on the Rights of Indigenous Peoples (“UN Declaration” or “UNDRIP”), Isaac and Hoekstra commit a number of errors and omissions. Such shortcomings, considered together, result in an article that should not be relied upon. There are many examples in their article that demonstrate the need for caution. It is important to carefully look for substance and substantiation for the two authors’ positions.